A wonderrful loving husband and father of two children. A man who fought a valiant fight to beat cancer. May he rest in peace. Denise died at home in June 2010 and now is with the Angels. Denise was a wonderful mother with three beautiful daughters. We miss her terribly. 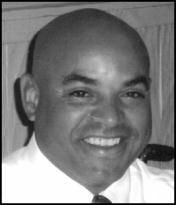 JOHNSON, Harold M. Jr. Harold M. Johnson, Jr., 48, of Farmington, formerly of Plainville, passed away suddenly at his home on Tuesday, September 7, 2010. Harold was born in New Britain on November 18, 1961, one of six children of Emma "Belle" Johnson of Plainville and the late Harold M. Johnson, Sr. Raised in Plainville, he was a 1980 graduate of Plainville High School, and went on to attend Western New England College. He had successful career in the medical sales industry for a number of years, before recently pursuing his love for cooking through attending classes at the Lincoln Culinary Institute. Harold had a lifelong passion for athletics as a longtime member of the Plainville YMCA, and sports enthusiast who enjoyed fishing, NASCAR, the Pittsburgh Steelers, Pittsburgh Pirates, and UCONN. Above all, his family was his greatest pride and joy. Upon his marriage to his best friend and love of his life, Susan, they brought into this world his adored twins, Isabelle and Harold, to whom he was a loving and devoted father. Harold had an infectious smile that would light up any room, and an admirable kindness that left a lasting impression on everyone he met. His selflessness continues as he gave the gift of life to others through organ donation. Harold was taken from us too soon, and will be missed dearly, but will not soon be forgotten. 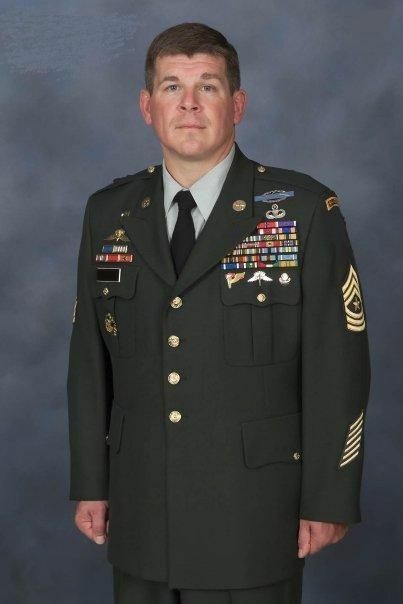 In addition to his mother, Emma, he leaves his wife, Susan (Barthelmes) and their twins, Harold M. Johnson, III and Isabelle Claude Marie Johnson, all of Farmington; his brothers and sisters, Ernest L. Johnson and his fiancÃ©e Brenda, Gregory S. Henry, Jackie Lancelin, Stephanie H. Santos and her husband, Silvester, and Deborah I. Anderson; many nieces, nephews, aunts, uncles, cousins, and an extensive network of friends. 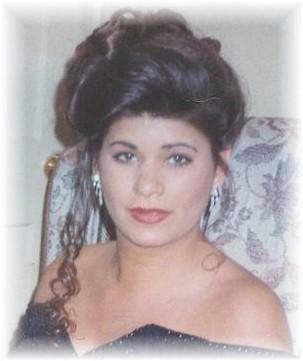 Maria Angelina (Bruttaniti) Grosso, 38, of Waterbury, formerly of Plainville, passed away on Friday August 8, 2008. She was the beloved wife and mother of Michael and Alexia Grosso. Maria was born on January 26, 1970 in Brooklyn, NY to the late John C. and Clotilde (Conti) Bruttaniti. Maria was a longtime Plainville resident having graduated from Plainville High in 1988. She had a passion for cooking and gardening and loved to be active in her daughter’s school. Her love for her family and friends will stay in their hearts forever. PLAINVILLE - Patte Alma Basile, 60, of Plainville, passed away surrounded by her family, on Thursday,July10,2014. Born in Bristol, she was the daughter of the late Dr. Andrew and Grace (Platt) Basile. A lifelong resident, she was a 1971 graduate of Plainville High School, and went on to receive her master's degree from Elmira College in New York. Patte worked for more than 20 years for Concentra Managed Care, Inc., from where she retired as a manager in 2005, and was a member of the Business and Professional Women's Club. A 10 year season ticket holder, Patte enjoyed going to Connecticut Sun and UCONN women's basketball games, taking trips to the casino, playing golf in her earlier years, and shared 30 years of bridge games with the same partner, her dear friend Karen Camp. She had a love for the outdoors, spending time in her yard gardening or bird watching, and was talented at crafting just about anything, as well as scrapbooking. Patte's greatest joys were her daughter and her grandchildren, around whom she centered her life. She will be greatly missed by her family and many friends, leaving a legacy of great strength and love for life. Patte is survived by her daughter, Krystle Buchiere and her boyfriend, Alan Dziob; her grandchildren, Dylan Andrew, Devyn Scott, and Karlie Grace Buchiere, along with their father, Michael Buchiere and his family, Roslyn, Scott, Bella and Heather Hardy; her uncle, Dan Platt and his wife, Rose; cousins Jeanne and Larry Adkins and Dale and Becky Adkins; and many dear friends including her best friend, Crystal Bogosian and her husband,Robert;Joe,Arpin,andStephenPiotrowski. Funeral services in celebration of Patte's life were held on Wednesday, July 16, at Bailey Funeral Home, 48 Broad St., Plainville. Committal services were followed at St. Joseph Cemetery.